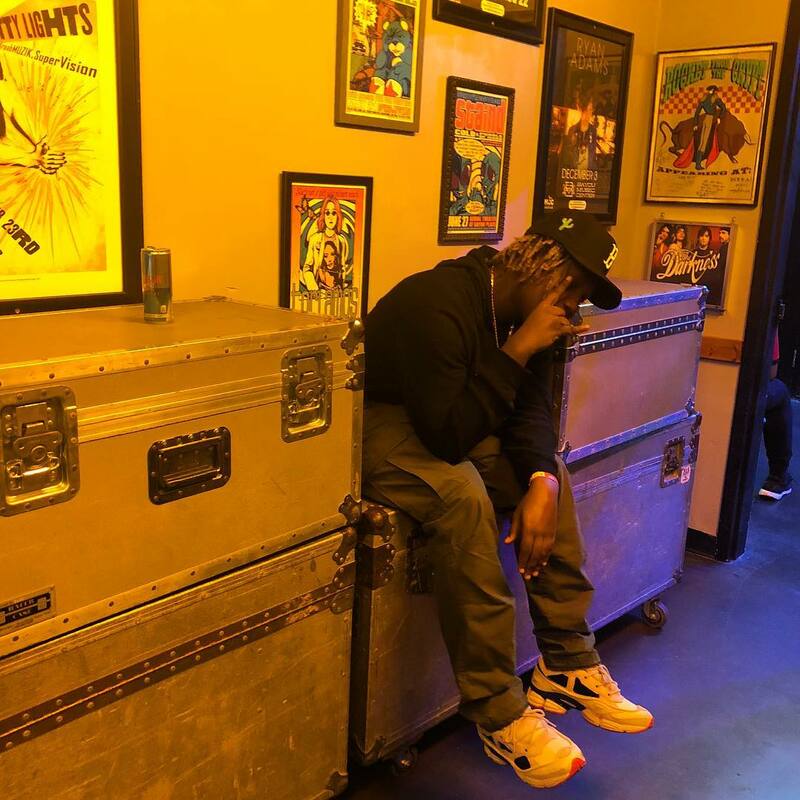 Don Toliver broke out this summer and dropped his project Donny Womack but most importanly he was featured on Travis Scott‘s monumental album Astroworld. And if you ask me, Toliver stole the show and had the best feature on the best song of the entire album with “Can’t Say”. Now the Houston native’s back as he teamed up with skateboard turned underwear brand Ethika to drop this brand new song “Phone”. Go ahead and take a listen below.